The Trump Administration this week announced plans to use a 1977 emergency law to block Chinese investment in US tech and to limit tech exports to China. 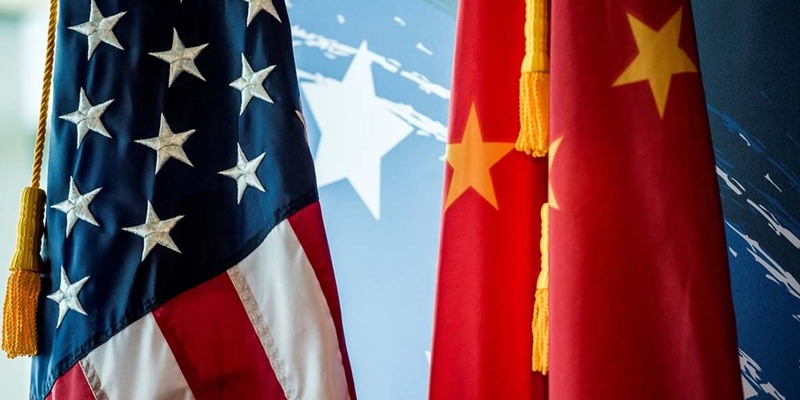 More specifically, the proposal blocks companies with at least one-quarter Chinese ownership from purchasing US firms involved in “industrially significant technology” and seeks to limit the export of certain technologies to China. The two-pronged approach is specifically designed to stop China from accomplishing its “Made in China 2025” initiative to become globally dominant in 10 areas of technology by the year 2025. While the block on Chinese investment isn’t expected to have a huge effect on American businesses, some industries worry the new export controls could harm their businesses by preventing them from taking advantage of their technological edge. Others worry that declaring a national economic emergency will have a negative effect on the stock market and on US companies operating in China. The proposal, which is still subject to change, would apply only to new deals and would not seek to undo existing ones. The Administration also said US industries would have the opportunity to comment on the proposal before it takes effect. “There is opportunity for the administration to arrive at a formula for policy that addresses national-security risks in a targeted way and not put a blanket on activities that our companies are involved in every single day,” says Josh Kallmer of the Information Technology Industry Council, adding that he expects several companies to comment on the proposal. The twin measures against China are among a series of economic actions Trump has justified by claiming a national security threat. The steel and aluminum tariffs were imposed under the Trade Expansion Act of 1962. The new restrictions on China will be enacted under the International Emergency Economic Powers Act of 1977 – an emergency law which gives the president certain powers in the case of an “unusual and extraordinary threat” – that threat in this case being China’s spying and theft of intellectual property. Opponents have criticized Trump for using the security threat rationale to accomplish his trade objectives. The new restrictions on China follow threats by Trump to impose tariffs on up to $450 billion of Chinese goods. A 25% tariff on $34 billion of Chinese imports is scheduled to go into effect on July 6th. Thanks to increased federal scrutiny of foreign deals, Chinese investment in the US has already dropped more than 90% compared to this time last year. And Congress is also considering a separate proposal that would further increase the scrutiny of foreign business deals to determine the risk that “critical technology” will be transferred to other countries. Editor’s note: This IS a threat and Trump is negotiating fiercely. No other president seems to have ever had the guts to go toe to toe with not only China, but Europe and our other trading partners who have been taking advantage of our good will.